Hop into the sandals of a gladiator! 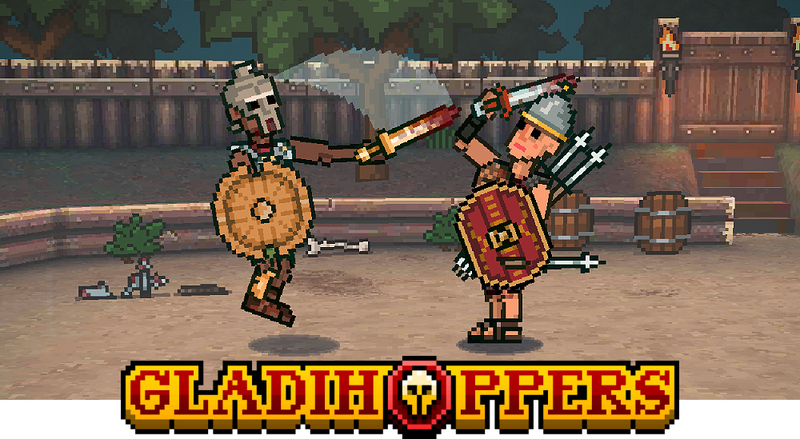 Gladihoppers is a wacky 2D physics gladiator game where the mix of the 2D physics and regular 2D animation offers a fun and original gameplay quite unlike your average mobile game. 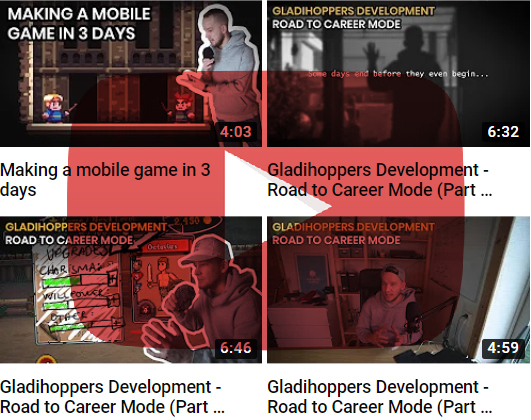 Slam dunk your way to victory! 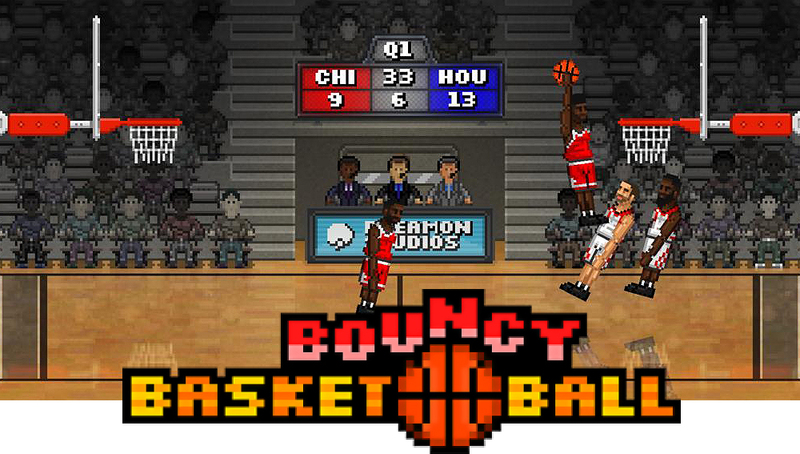 Bouncy Basketball combines the random fun and addictiveness of 2D physics-based gameplay with the satisfying feeling of outsmarting opponents with your finely honed skills and clever tactics.